Provides superior temperature and chemical resistance along with excellent mechanical and electrical properties. 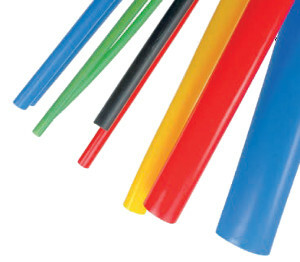 The thin wall allows protection of wire, splices, electrical connectors and components used in confined spaces and in close proximity to other components. Thicker wall version PTFE tube allows enhanced protection of wire, cable, electrical and electronic components, for commercial and high performance Military and Aerospace systems. As well as having superior temperature and chemical resistance, provides excellent mechanical and electrical properties.